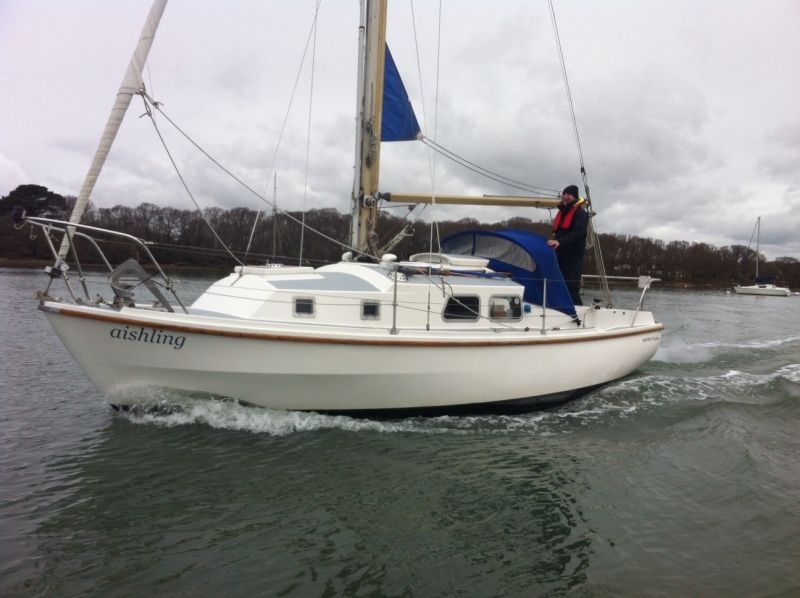 Training on your own boat, either bespoke or a RYA course. As the training will be on your boat we can help you learn its unique handling characteristics, how to use its equipment, and offer advice on how best to set it up for you to use. 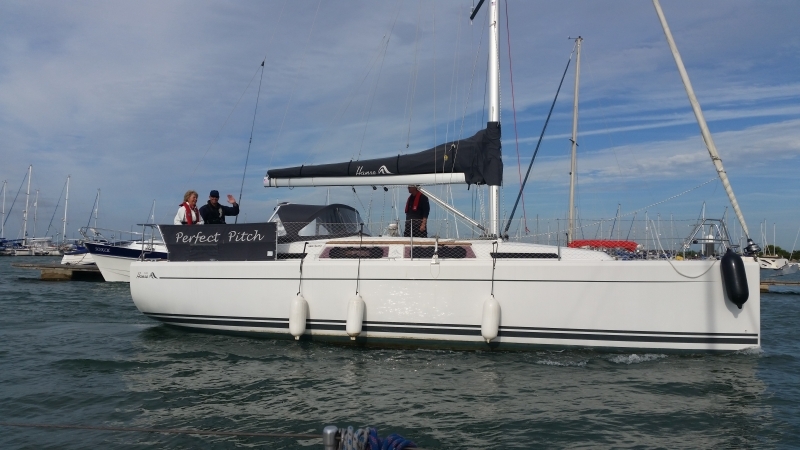 We can spend a day teaching you the basics such as manoeuvring and berthing, or several days to teach complete courses such as the RYA Day Skipper or Yachtmaster certificates. As you pay per day, not per student, we can train as many people as you would like. We can also teach different courses to your crew to suit their individual abilities. This makes it a brilliant choice for families and groups who want to do their training together but would like to focus on different skills to suit their knowledge. Our Chief Instructor has logged 39 ocean passages and circumnavigated the world twice. 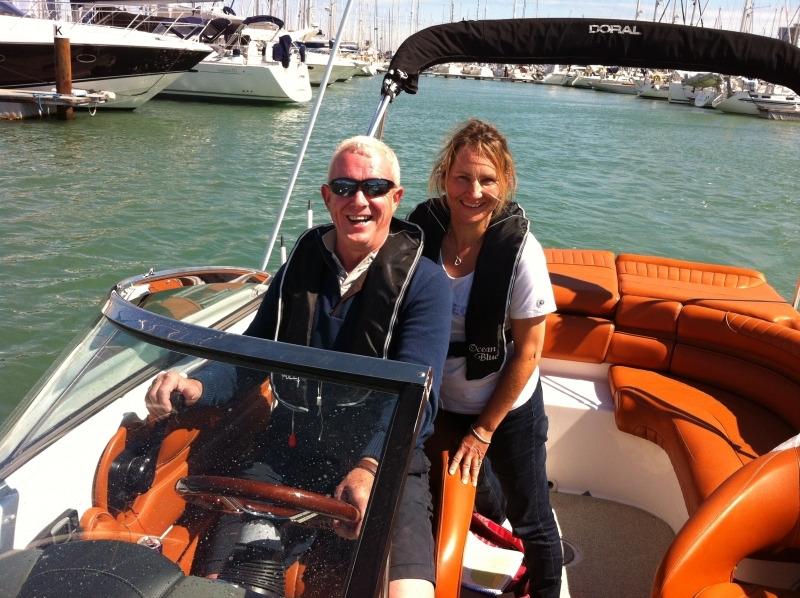 He is a Yachtmaster Instructor Power, as well as Sail, with teaching experience on everything from a 5m RIB to motor yachts up to 24m. For Sealine or Fairline, Princess or Prestige, if you’re looking to cross over from Sail to Power, whatever the vessel, we can help. 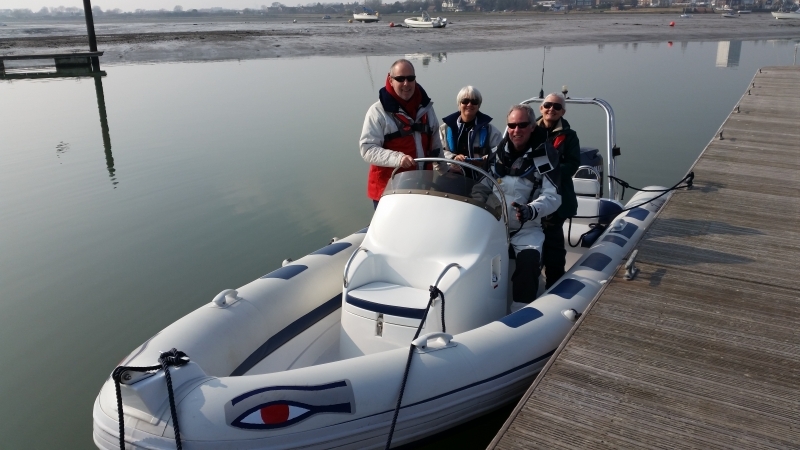 For own boat tuition on Motor Cruisers the RYA stipulate that the boat should be greater than 7m in length, shaft driven by single or twin inboard engines, or possibly by stern drives, with sleeping cabin and galley facilities. Feel free to give us a call to check.